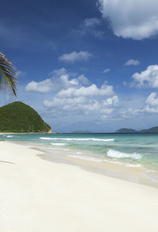 Travel is changing the world rapidly, and your bucket list should transform with it. Tourist-packed sights are the new normal in many places, thanks to expanding affordable air routes. Expand your bucket list travel beyond the typical tourist favorites with these underrated islands, countries, and cities around the world. The gateway to Europe, Portugal isn’t just an affordable alternative to glitzy metropolises like Paris. It’s also an understated bucket list travel destination home to both awe-inspiring natural wonders and culturally rich cities. 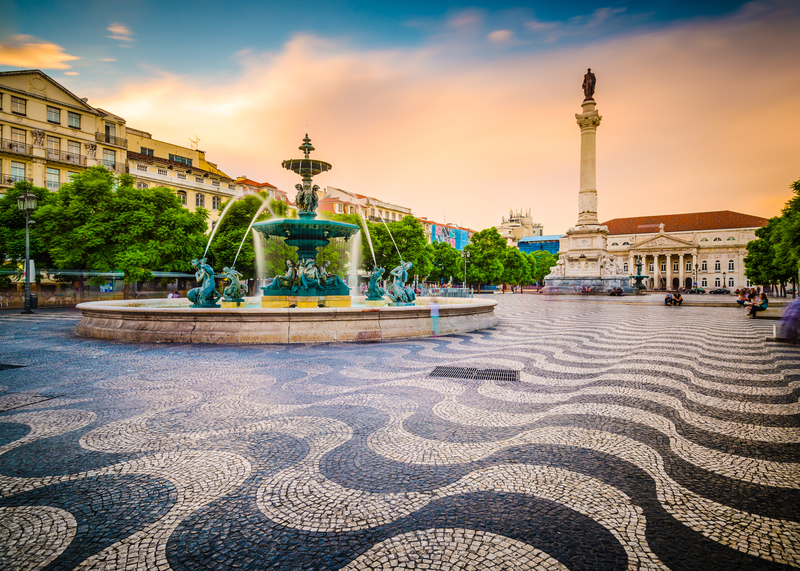 Bustling Lisbon’s mosaic-paved squares, hilly streets, and world-class cuisine make it a must-see and must-taste—try the vinho verde, bacalao, and pastel de nata while you’re there. Then head to Porto for coastal charms that include cobble-stoned neighborhoods, colorful boats, the port wine scene for which it’s named, and the famous Hogwarts-inspiring bookshop, Livraria Lello. Find your way to sea cave-dotted Lagos, or head west to the Azores, the Portuguese island chain in the middle of the Atlantic. Portugal may be a small nation, but it’s the perfect place to pack in colorful culture and outdoor adventure. Where to Stay: If you’re planning a night in Lisbon, stay near the center of the city at EVOLUTION Lisboa Hotel. This hotel features self-check-in as well as great views of the city. If the word “Minnesota” doesn’t spark thoughts of brewery-hopping, outdoor adventure, live music, and historic art, then it’s time to get acquainted with Minneapolis. 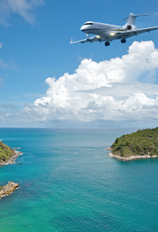 Discover bucket list travel in an unexpected—and easy to reach—U.S. city when you visit sights such as the the rushing Minnehaha waterfall, try some of the best beers in the U.S., explore green parks and shorelines like Chain of Lakes, and take in famed art museums in the larger of Minnesota’s Twin Cities on the Mississippi River. The food and craft beer scene here are on the rise, and Minneapolis has a beloved live music and cultural scene to boot—Seventh Street Entry’s First Avenue music venue has been a favorite among locals and visitors alike since 1970. Where to Stay: If you need a home base to return to after a night of Minneapolis brewery-hopping, check out W Minneapolis, also known as the Foshay. This hotel is very stylish and modern and is located right in downtown Minneapolis. For a South American escape without the built-up hotels and tourist hordes, head to lesser-known Bolivia. 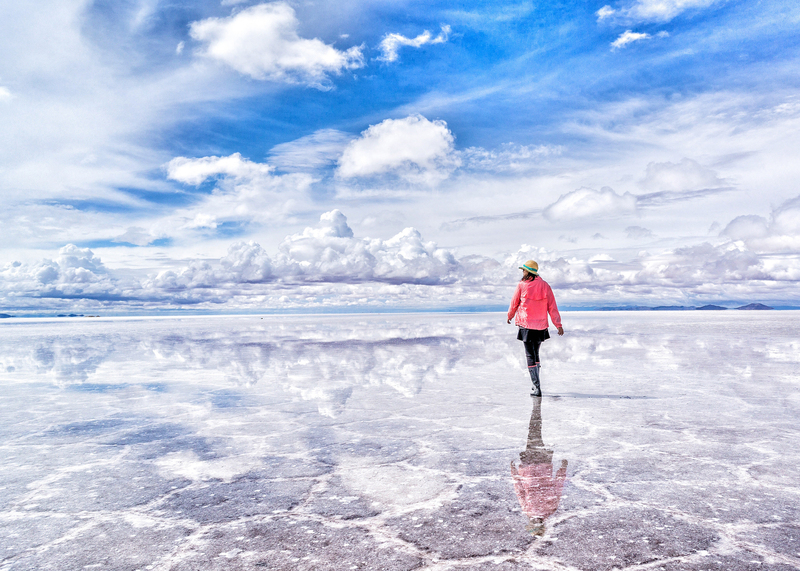 From glassy lakes and vast salt flats to mountains ranges and dense rainforests, Bolivia’s varied terrain and climate zones mean you can experience every type of adventure activity, or stick to the environments you like best. The unique culture, wildlife, and festivals mean you can explore pre-Incan ruins, spot monkeys in the national parks, and dive into cultural events like Oruro Carnival, which is recognized with a UNESCO Intangible Cultural Heritage of Humanity designation. Where to Stay: If you are interested in checking out the Oruro Carnival, why not book a night in Oruro? Located only 13 minutes for the train and bus terminal is Hotel Eden by Bluebay, which offers its guests free WiFi, spa, and a gym. The Balearic Islands of Spain are the perfect alternative to the overrun Greek Isles and Italy’s Amalfi Coast. Party-centric Ibiza is the most famous of the Belearic Islands, but for a true bucket list travel escape, choose the island of Mallorca instead. 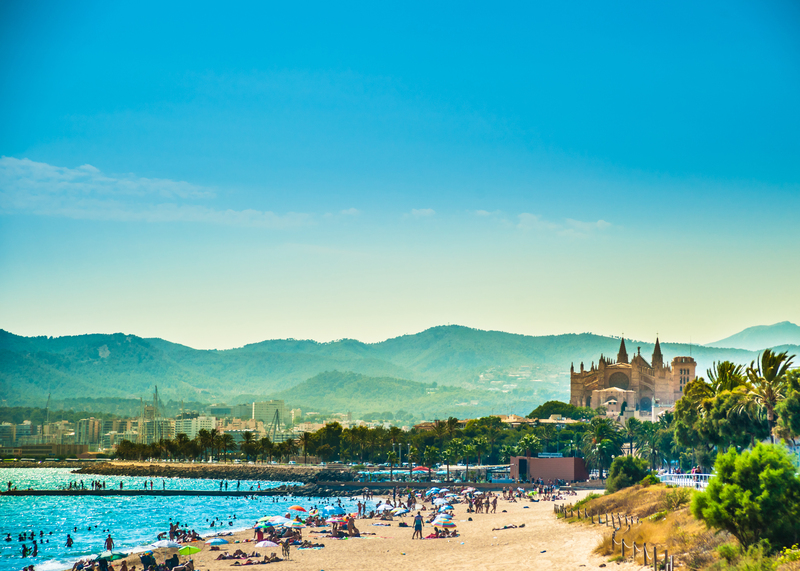 Palma, Mallorca’s capital, is famous for architectural delights like Moorish castles and Gaudi works that echoes the architect’s Barcelona masterpiece, the Sagrada Familia. Explore cultural sites, lounge on idyllic beaches, and revel in Spain’s vibrant nightlife. Where to Stay: If you want to spend a night on Mallorca Island, try finding a room at Hotel Almudaina. This hotel is located in the historic heart of Palma and is less than 20 minutes from the beach so you can get the best of both worlds. 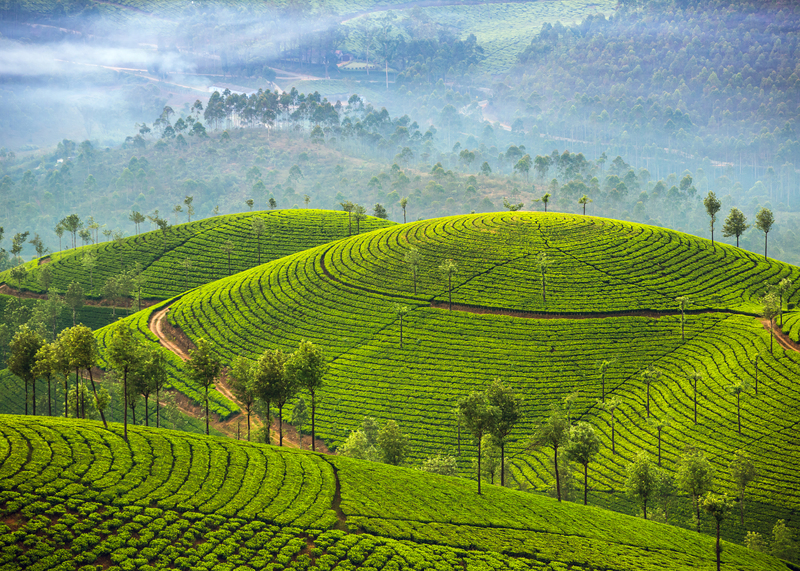 Newly visitable Sri Lanka has been a bucket list travel spot in-waiting since its decades-long civil war ended in 2009. The island nation known as the Pearl of the Indian Ocean is a triple-threat destination, with safari drives, tea plantations, and white-sand beaches beckoning visitors from around the world. Enjoy Indian-influenced seafood; learn about the local Hindu, Buddhist, and Muslim communities; and spot elephants and jaguars in Yala National Park. The Sri Lankan people are eager to share their customs and are easily accessible if you opt for a local-led tour like Intrepid Travel’s Real Food Adventure Sri Lanka, which includes cooking classes in family homes. Where to Stay: If you’re looking for a place to stay in Colombo, the capital of Sri Lanka, The Cinnamon Red will serve as a great home base for all your Sri Lankan journeys. The hotel also has a rooftop pool, which never hurts. Texas is having a moment, thanks to evolving cities like diverse Houston—a newly bike-able hub that’s dotted with beer gardens, museums, manicured parks, and dining options rivaling those in packed cities like New York and Los Angeles. 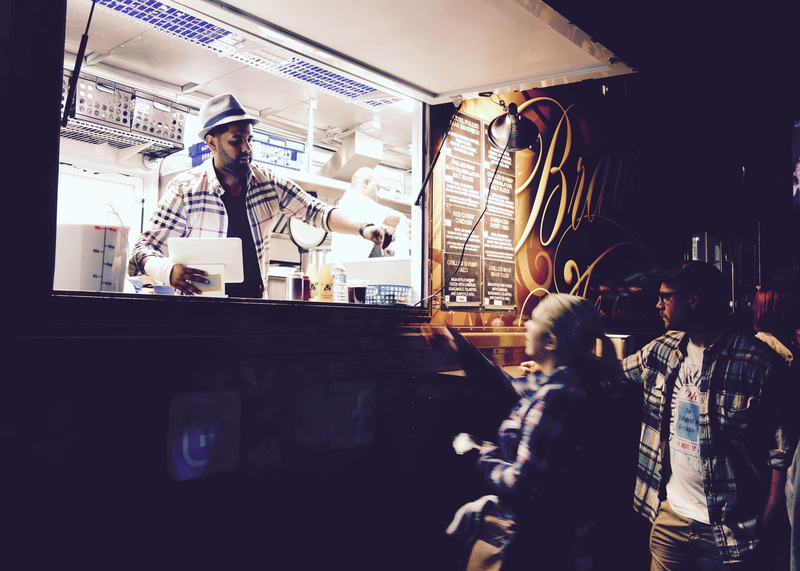 Houston is affordable and undiscovered by most tourists, with a walkable downtown historic district (Market Square) as well as a Midtown rife with high-end eateries and breweries. Head to Karbach Brewing or Saint Arnold to taste Texas-style beers, then traverse downtown on a BCycle bike for just a few dollars, bop around the Museum District’s 19 institutions, or head west to the Gerald D. Hines Waterwall Park for an inspiring water monument unlike any other. Food offerings and beer gardens here are often al fresco or New Orleans-influenced, and Houston has been called the most diverse city in the nation—making it a unique Texas hotspot. 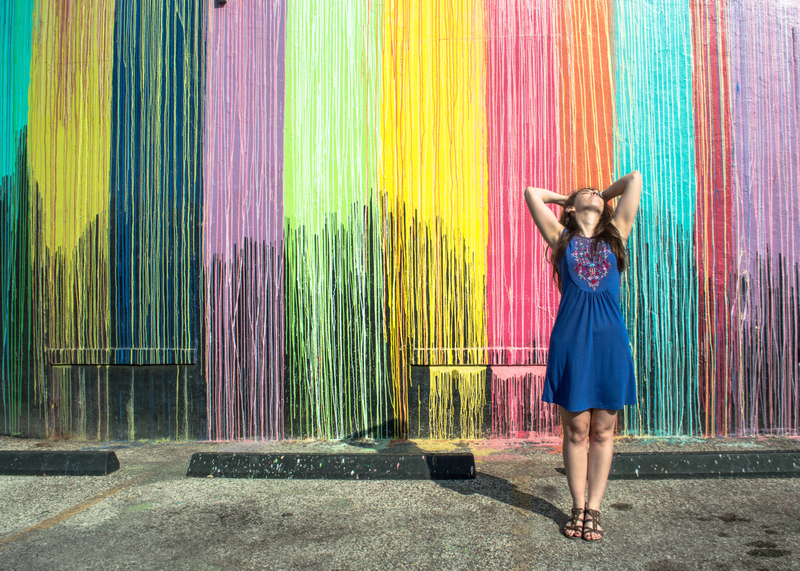 Where to Stay: For a trip to Houston, find a room at Aloft Houston Downtown. As you can probably guess from the name, it is downtown. This hotel is within brief walking distance to many restaurants and bars, as well as Discovery Green Park and the Houston Theatre District. An Eastern European nation on the rise, Slovenia is making waves with its world-class wine, mountain-nestled castles, and colorful towns. 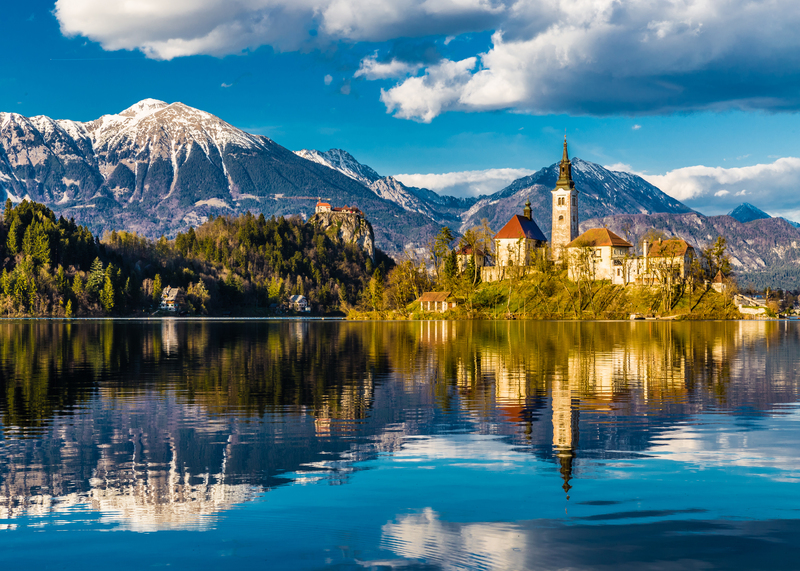 Sights straight out of storybook pages including Lake Bled, Vintgar Gorge, and Predjama Castle ensure you’ll get envy-worthy photos while exploring some of the most unforgettable landscapes in Europe. Where to Stay: Want to stay on the shore of Lake Bled? Try Penzion Vila Preseren. Situated a short 2 minute walk from the shore and located in a historic 19th century building, without lacking and modern amenities, it’s sure to be a unique experience. Glaciers, waterfalls, and cliff-side walks are as close as Canada, and the country is blossoming for its long-awaited 150th birthday. Hike national parks, whale watch and birdwatch, and counter chilly coastal breezes with warm Canadian locals happy to recommend a seafood spot or outdoor wonder. Colorful fishing villages and untouched landscapes make this eastern province a smart alternative to popular Alaska glaciers. 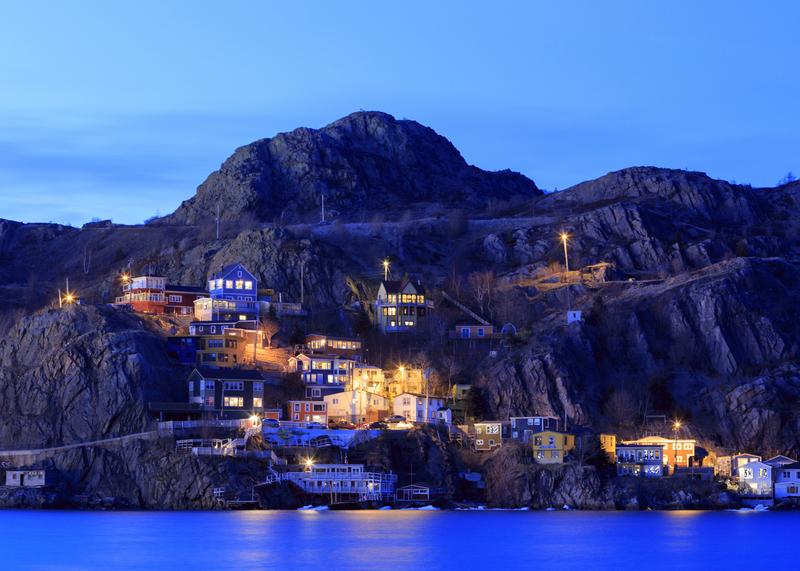 Where to Stay: For a uniquely cozy spot in Newfoundland and Labrador, look no further than The Thorndyke Hotel. With rooms that feel like your own personal beach house and window that directly face the water, this is tough to beat. Our SmarterTravel Editors’ Choice 2017 winner for the best up-and-coming destination, Oman has been dubbed the next Dubai, but has only a fraction of the tourists. Beaches on the Arabian Sea, waterfalls, and towering mosques have airlines adding flights, remote luxury resorts opening, and tour companies boosting their offerings. Head here for a relaxing Middle Eastern escape, whether you want to experience the desert, the ocean, or both. 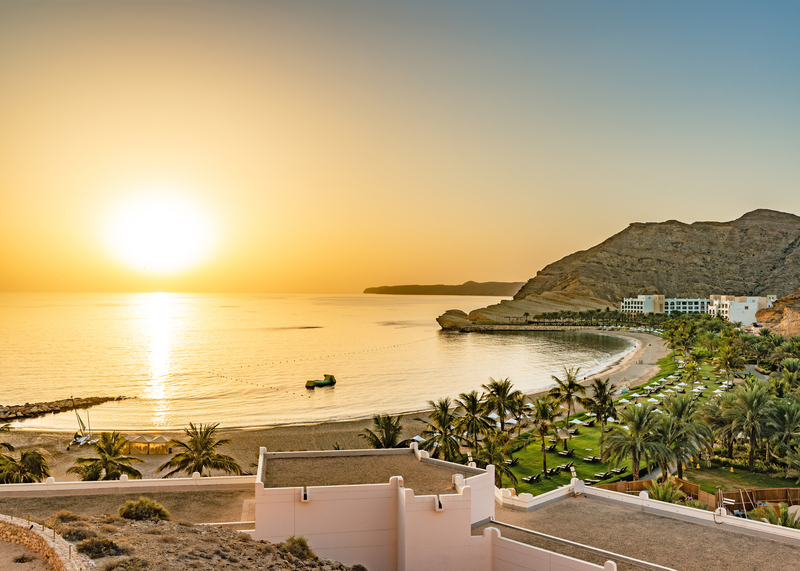 Where to Stay: For a spectacular night on the beach in Oman check out the Kempinski Hotel Muscat. The hotel is just a 4-minute walk from the beach and offers balconies that overlook the ocean (but only on certain rooms).